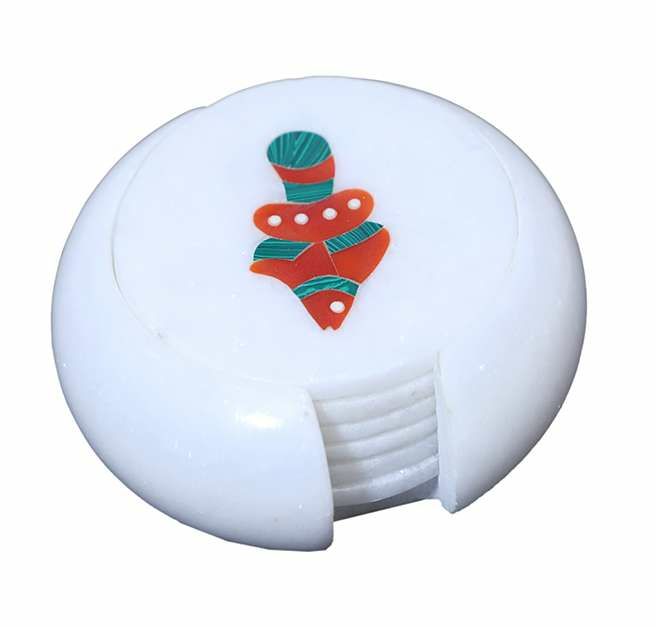 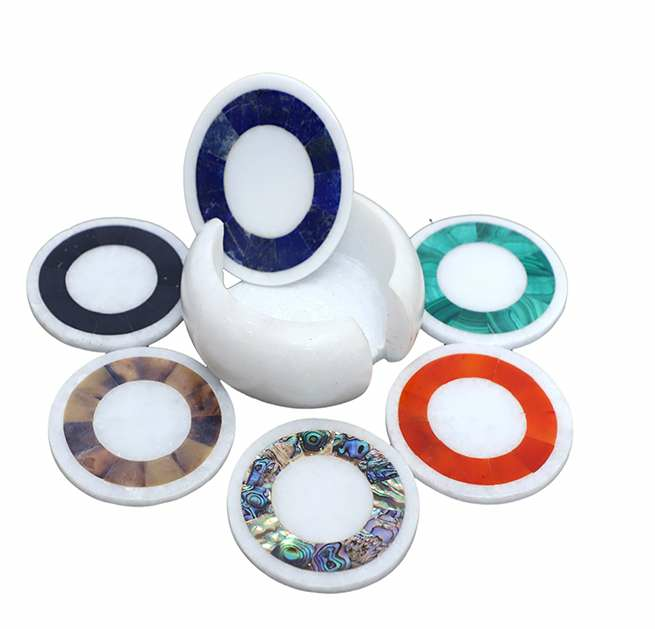 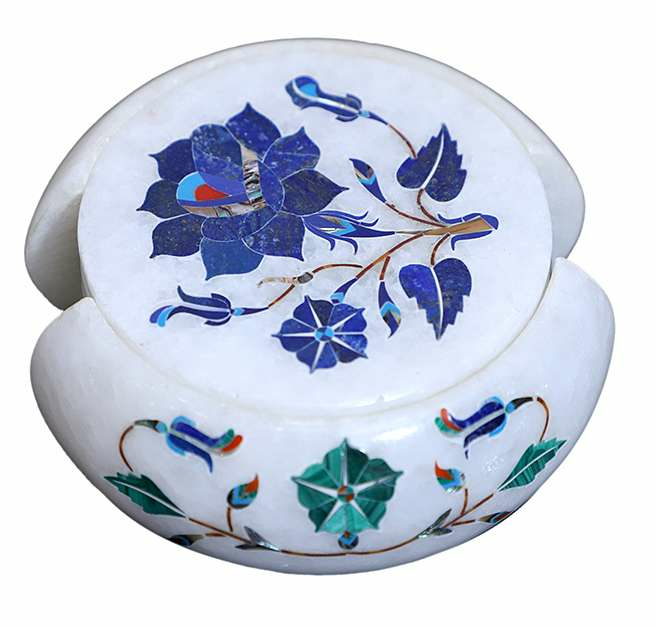 We are the specialist manufacturer of the exclusive collection of marble gifts, marble corporate gifts and promotional gift items made of stone and Marble Inlay Scenery Corporate Gift Item is one of them, that are known for their high-quality finish and designs. 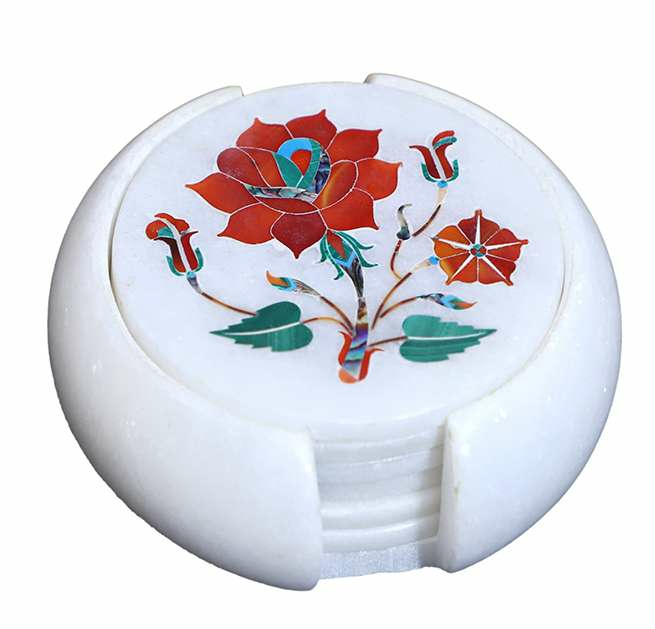 Available in wide variety of designs, shapes and sizes our range is in high demand by our client’s spread across the globe. 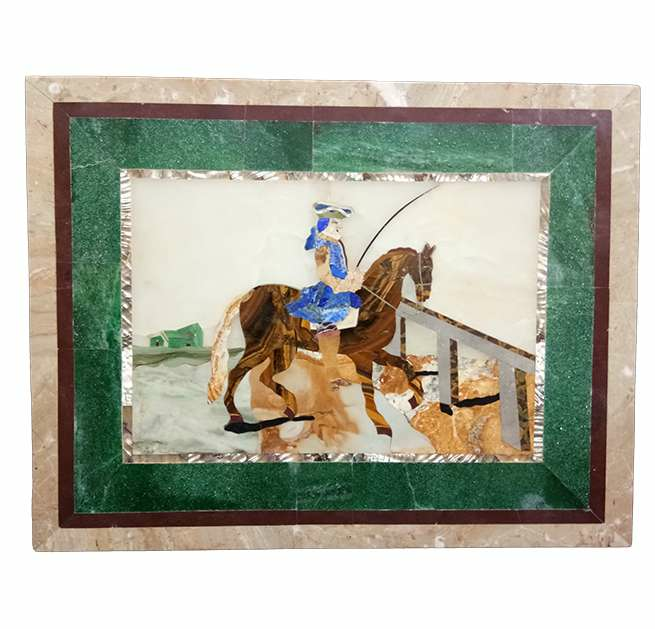 Marble Inlay Scenery Corporate Gift Item is an exclusive art scenery which does resemble with drawing sceneries. 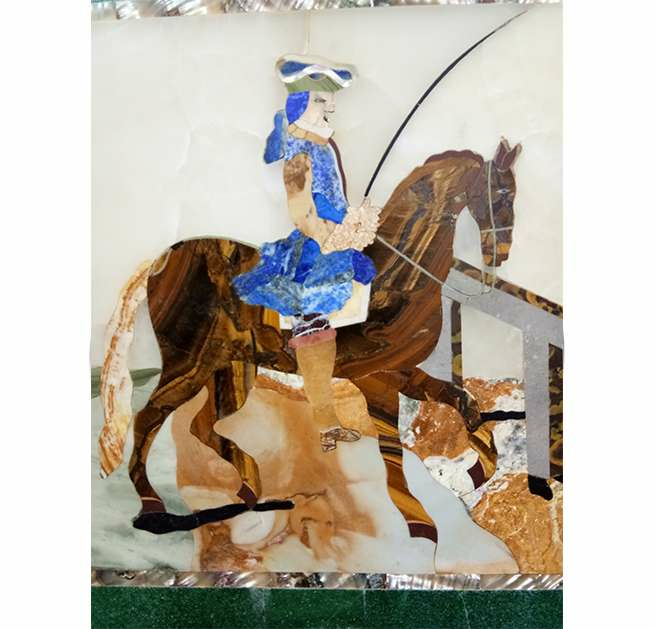 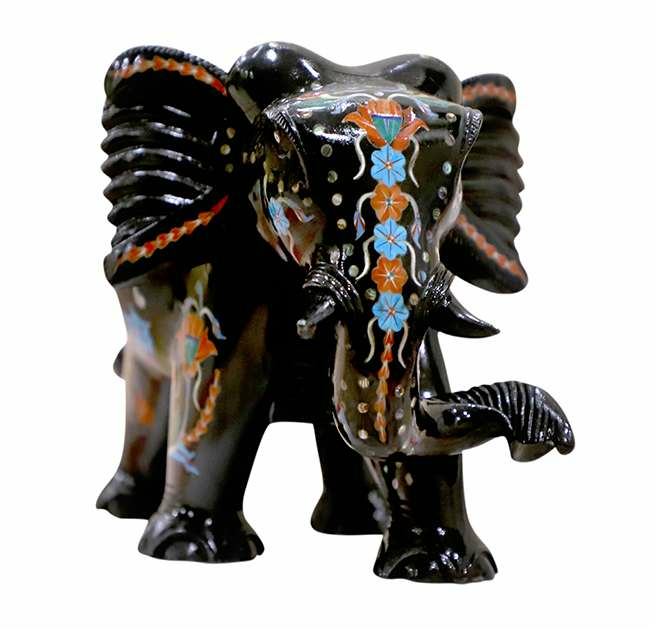 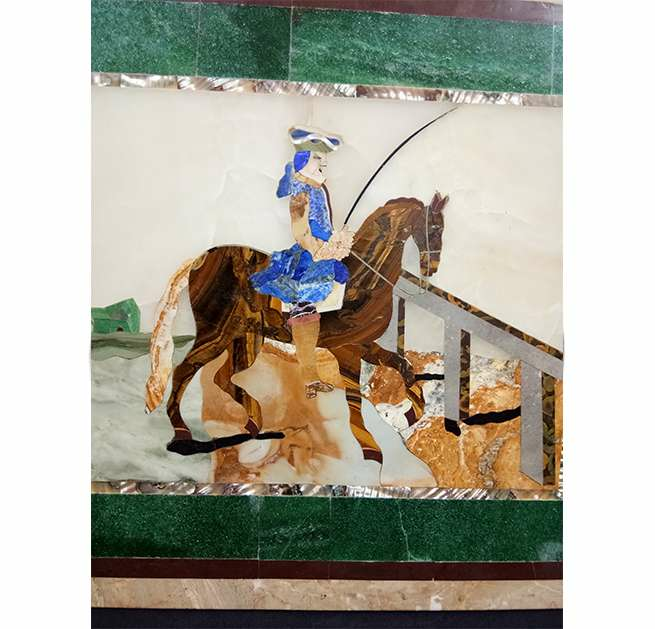 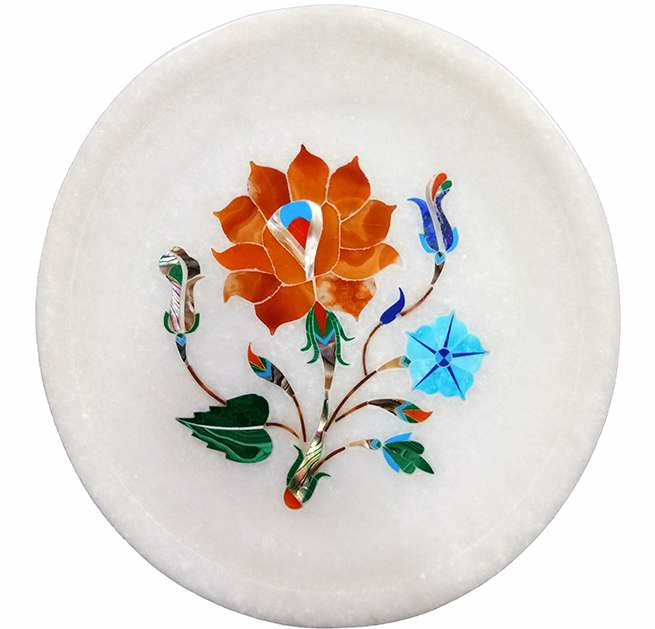 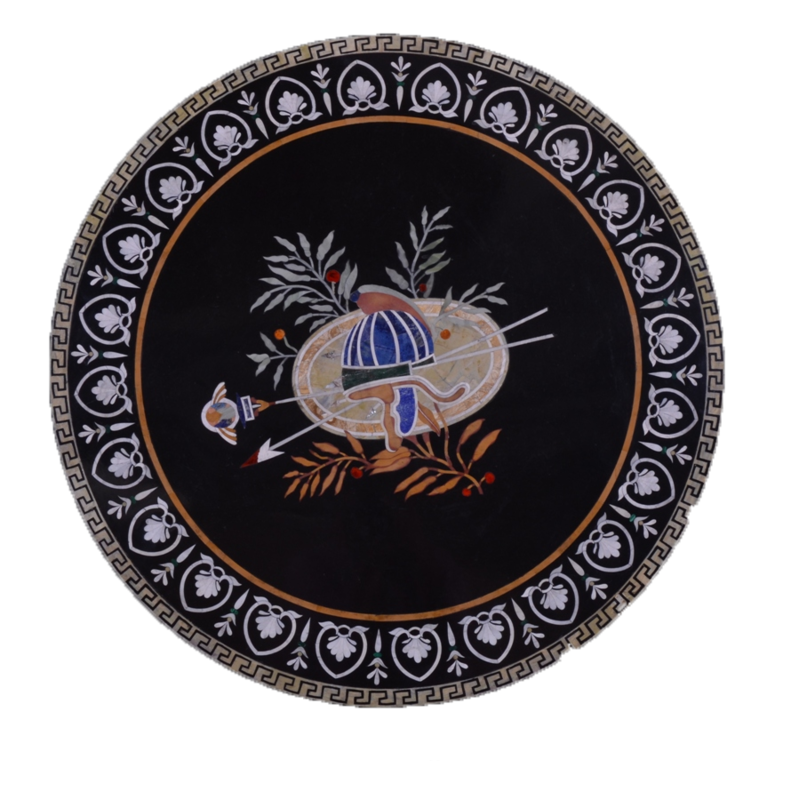 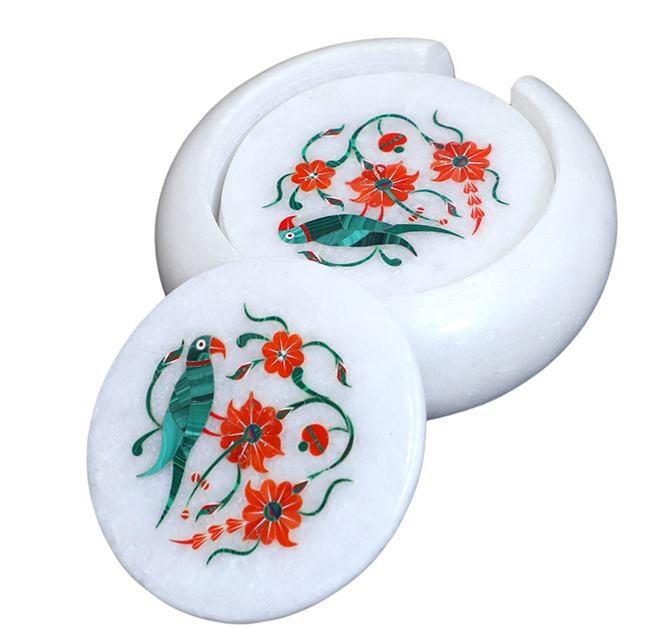 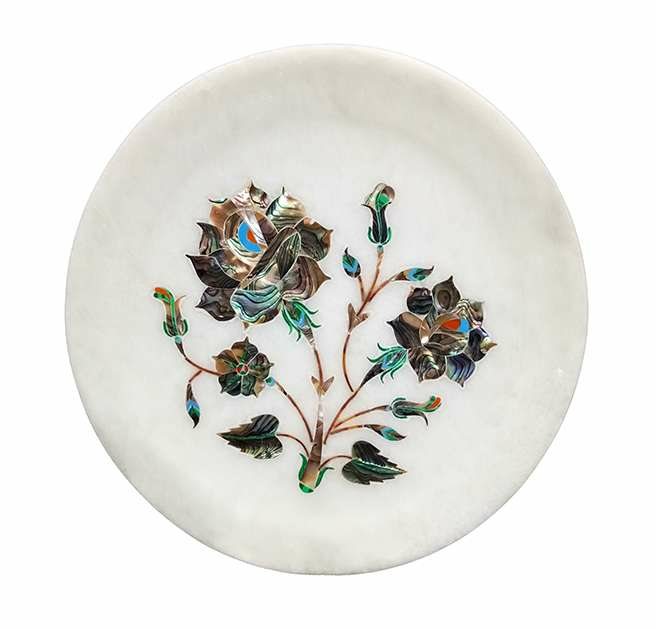 Marble Inlay Scenery Corporate Gift Item is a purely Pietra Dura Work having inlaid semi-precious stones scenery.